AC Backrubs are the solution to the Buffalo Fly epidemic, providing relief for your cattle and horses. 06/08/08 - Animal Products Direct offers a range of products suitable for dogs and cats. Dog products, supplied by Animal Products Direct, include blood improvers, clean up agents, coat gloss products, dehydration products, first aid products and diuretics. 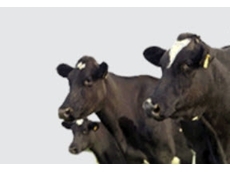 30/07/08 - Country Vet Wholesaling provides different types of internal parasite control products, suitable in preventing and treating round worm, small intestinal worm, hookworm and other parasites affecting cattle and sheep health. 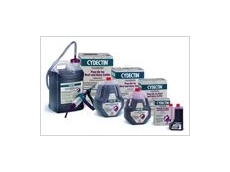 21/09/06 - Cydectin (moxidectin) Pour-On from Virbac, labelled for use in beef and dairy cattle of all ages, is effective against a broad spectrum of important internal and external parasites.